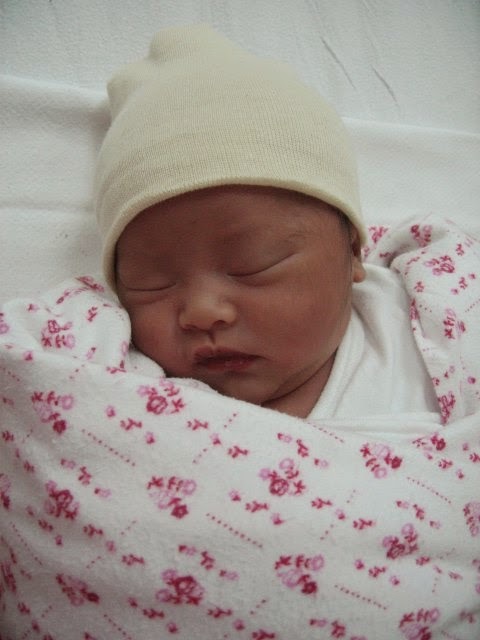 Swaddling has been done by mommies since the ancient times, but it was only in the early 1990’s that it became very popular. I have two grown kids and it's a shame to admit that I only learned how to swaddle properly when my twin granddaughters were born. Both of my kids were, of course, swaddled in the hospital, but I never really practiced swaddling them at home. That's because I was told that babies feel more comfortable when they sleep on their tummies and for the reason that I didn't want to restrict their movements. In the early 1990s, health professionals started promoting back sleeping for all babies because they believe there is a link between SIDS (Sudden Infant Death Syndrome) and tummy sleeping. And to help babies sleep safely and avoid getting startled from the sounds around them, swaddling was encouraged. Ordinary baby blankets were used back then to wrap babies. Nowadays, the issue of safe swaddling has been taken into consideration, so swaddling blankets are made not just to make babies feel comfortable, but to support their bodies as well. 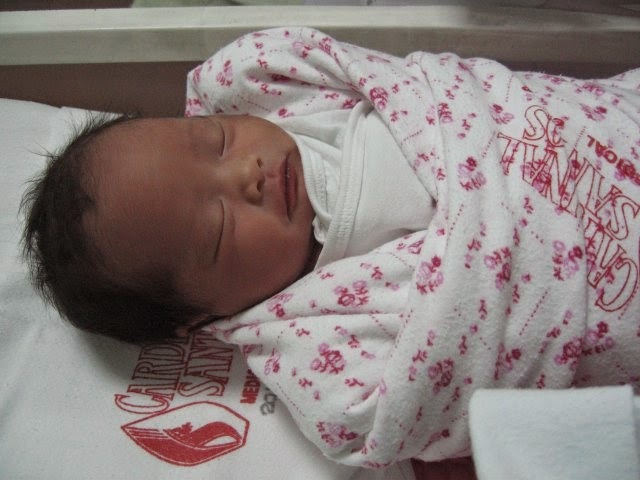 Aside from that, second generation swaddles also come in attractive designs. 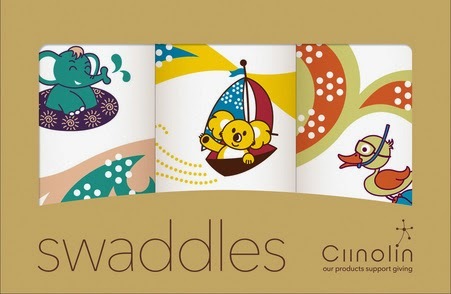 I have partnered with Ciinolin (pronounced “See – no – leen”), a family team based in Asia that gives you these comfy and pretty swaddles. 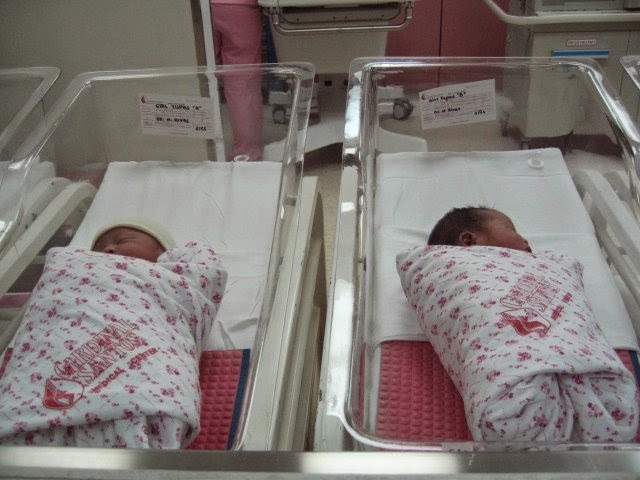 Cirebon and Madura Swaddles are their main products. Yin, the founder, is a former banker. She is married and now a proud mom of a baby boy. Ciinolin was founded under the very same belief that “all things grow better with love, care and diligence”. Aside from swaddles, Baby Step Cards are also available on the website. 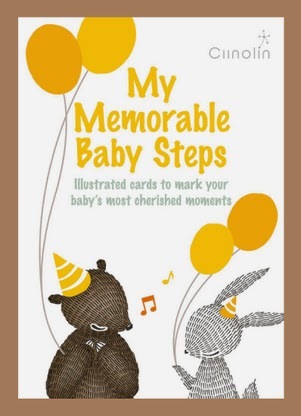 These cards will allow you to record your baby's special moments so the entire family can remember them in the years to come. Each of the cards (there are 32 cards by the way), also offer wonderful photo opportunities. Just write down the dates and snap a photo of your baby with the card. I am sure you and the whole family will have loads of fun filling up the cards. 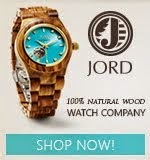 And oh, I forgot to mention that their products support giving. For every product sold, a fixed portion of income is donated to improve the lives of less fortunate children and families around the world. They give through their partner, B1G1 Giving, a Not-for-profit society registered and regulated in Singapore. 100% of contributions are passed directly to charitable organizations. Our swaddles are made of 70% rayon from natural bamboo fibers and 30% cotton, 47" x 47" Asian inspired contemporary designs - e.g. 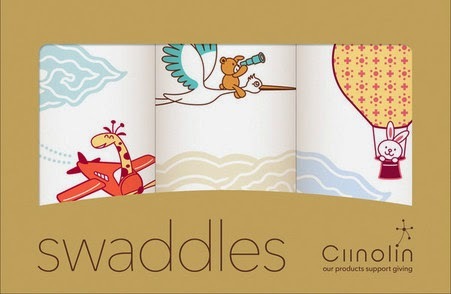 Cirebon Adventure swaddles - Our playful little explorers soar in a sky filled with cloud motifs inspired by traditional Cirebon batik design, an element widely used in traditional South-East Asian fabrics. Yin and I will be giving away 1 box of Cirebon Adventure swaddles (3 in a box), 1 box of Madura Merrytime Swaddles (3 in a box) and 3 boxes of Baby Step Cards to 5 lucky readers. This giveaway is open for US only, 18+ and ends on May 15, 2014. One entrant per household, please! Enter through the giveaway link below. Good luck! Disclosure: The owner of this blog received financial compensation to promote Ciinolin products. All opinions are 100% my own. Regardless, I only recommend products or services I believe will be good for my readers. Mommy's Little Corner is not responsible for prize fulfillment. It arrived quickly GREAT timing! thank you so much!